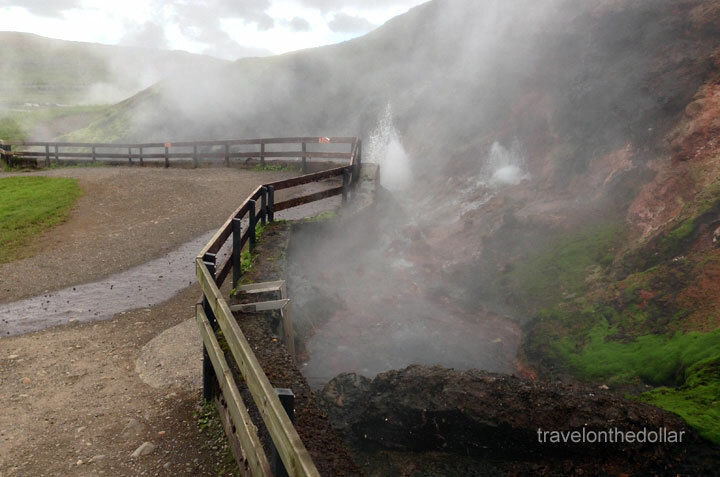 This was the first of eight days to drive around the country and explore the “mystical and enchanting” Iceland. After some research and shopping online, I decided to rent a car from SADCars because they were the cheapest! Do not expect a new, fancy car from SADCars – they have old, over-used and on first sight they all look not-so-reliable ones. But we never had any problems with the Suzuki Vitara (4×4), driven more than 200,000 kilometers (over 124,000 miles); for all the eight days and considering the amount we paid compared to other companies like Avis, Budget, Hertz, etc. Always make sure to get full insurance on the car, including gravel, because most of the inner roads (and some parts of Ring Road) are gravel roads. 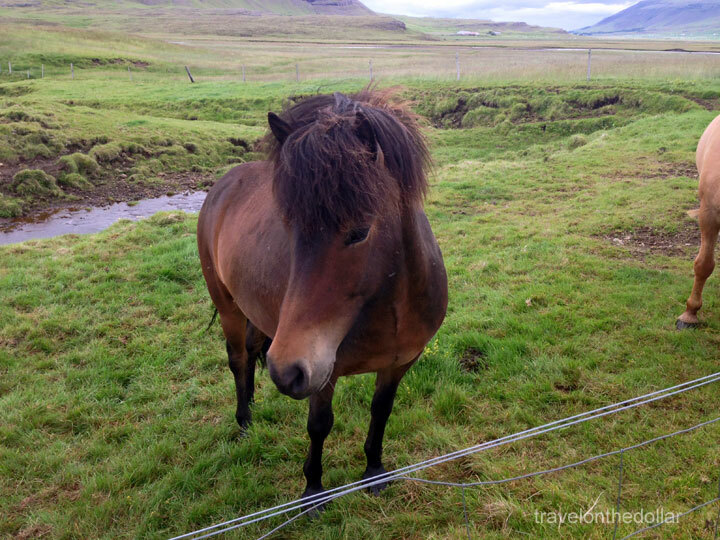 Having booked the car from the airport location, we took the 7:30am FlyBus to Keflavik Airport and were greeted by a personnel only after 9am, since their office opens at 9am. NOTE: SADCars: They don’t have an office at the airport, so make sure to call them prior to reaching the airport, which essentially is after 9am! Their office is about 15 minutes drive from the airport in the middle of nowhere! 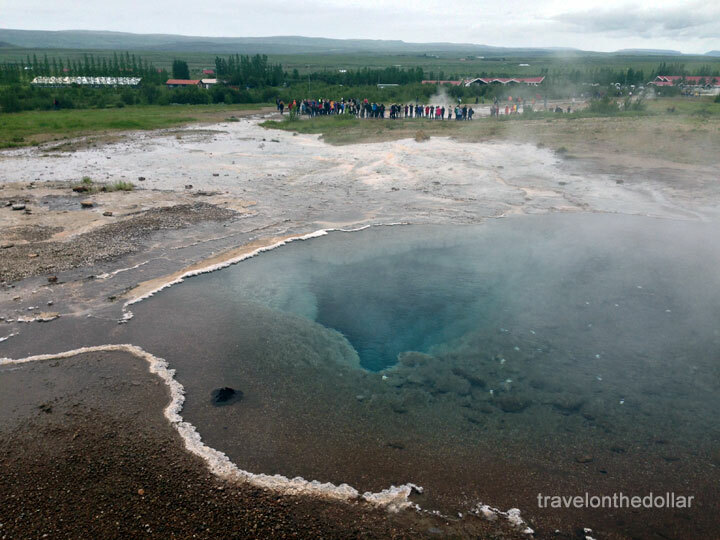 After a drive of 45-minute back to Reykjavik, we were all set to get out of the city and head up north to the first sight of the day – Geysir. 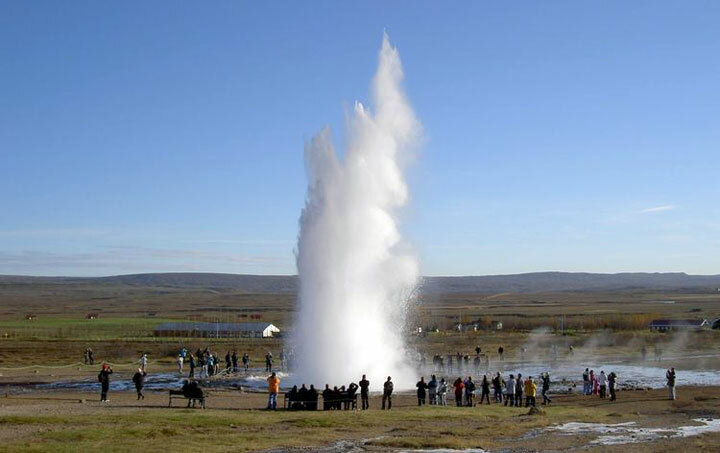 Residing at about 105 km from Reykjavik, one of the three most visited sites in Iceland, Geysir (other two are Gulfoss and Blue Lagoon) belongs to the “Golden Circle” that most tourists cover in their short tour. 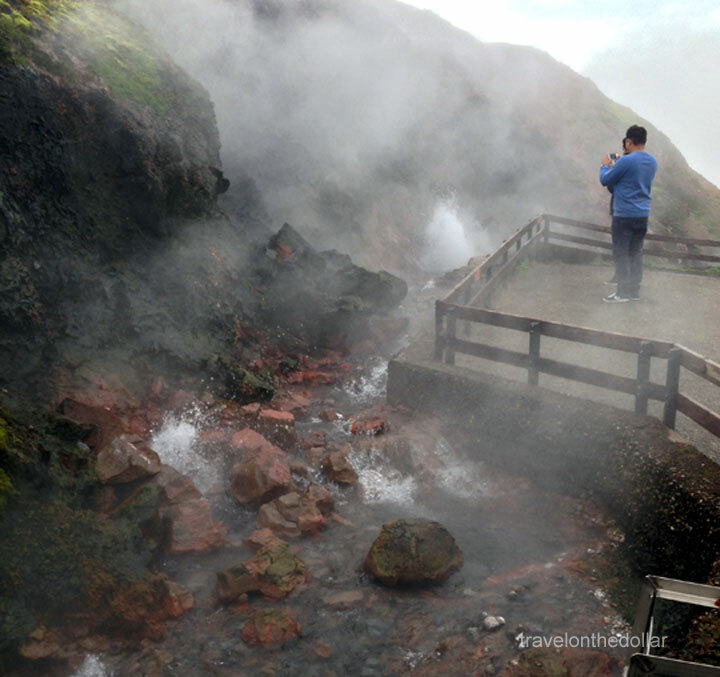 Erupting every 10 minutes, this splendid, geothermal gush can hurl boiling water up to 70 meters (approx 230 feet) in the air. However, eruptions may be infrequent, and have in the past stopped altogether for years at a time. 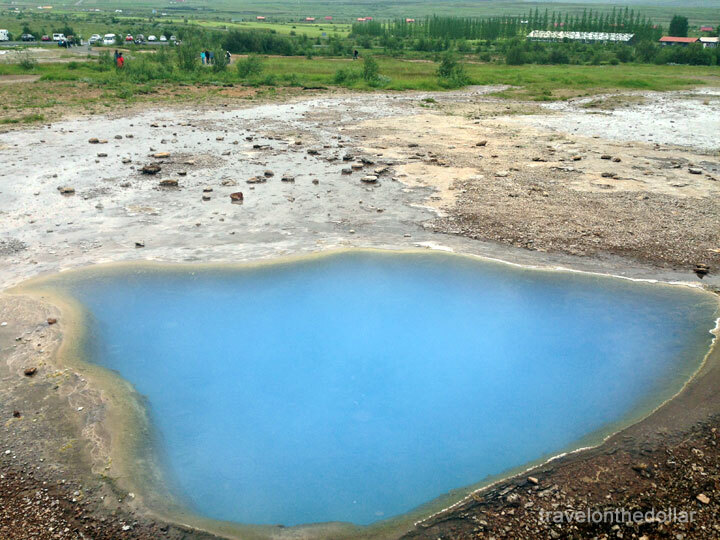 Wander around the area to see some stunning blue, clear-water thermal pools. 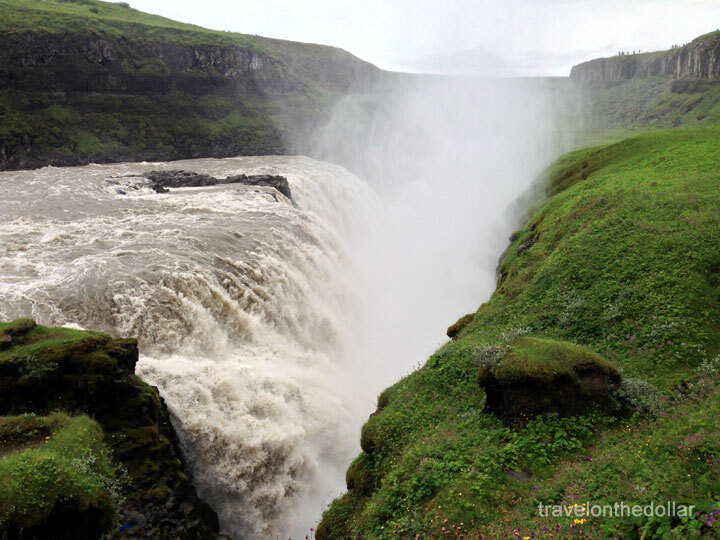 Driving north from Geysir for about 10 minutes brings yo to this spectacular (and super touristy) Gullfoss waterfalls. 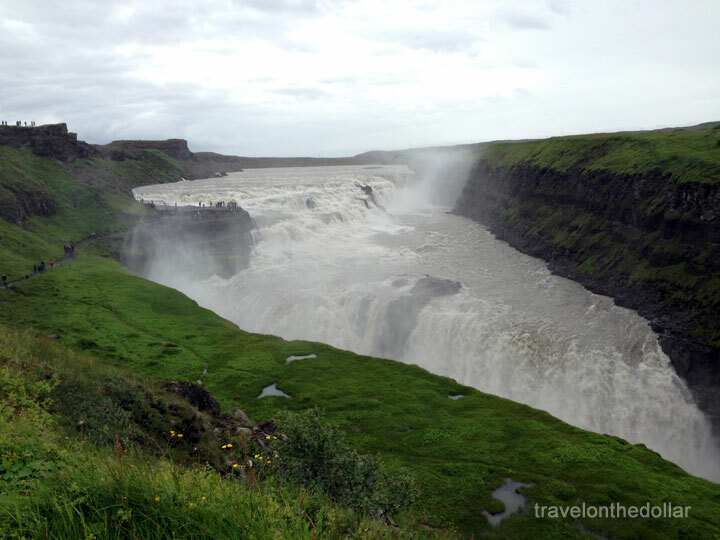 The river Hvítá rushing southward turns sharply to the right just before the falls and flows down into a wide curved three-step “staircase”, before plunging in two stages (11 m and 21 m) into a crevice 32 m (105 ft) deep. 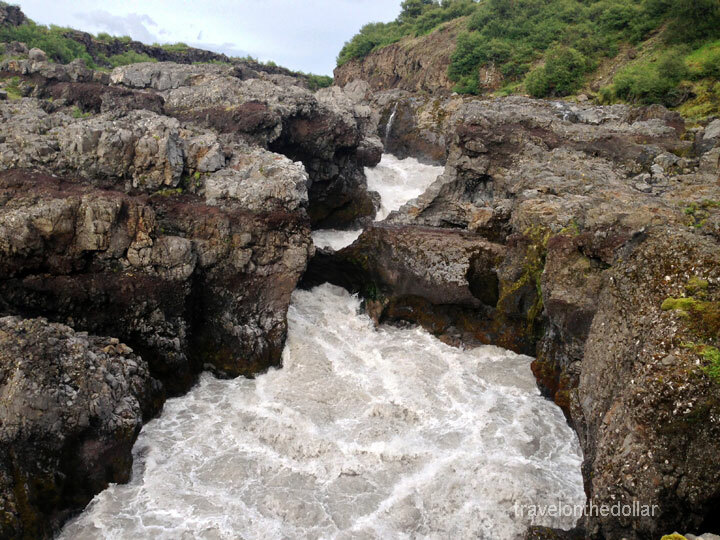 The crevice, about 20 m (60 ft) wide, and 2.5 km in length, extends perpendicular to the flow of the river and makes it impossible for anyone to see the actual drop. 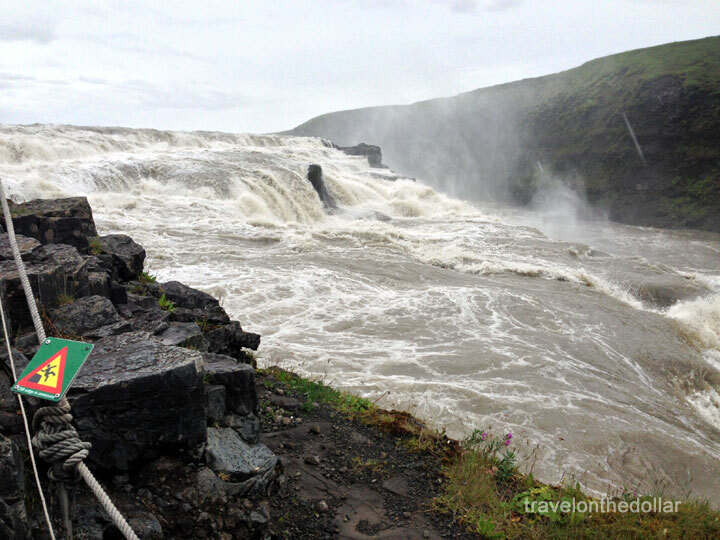 Heading south from Gullfoss, we were back on Ring Road 1, driving west to our next destination – Barnafoss. 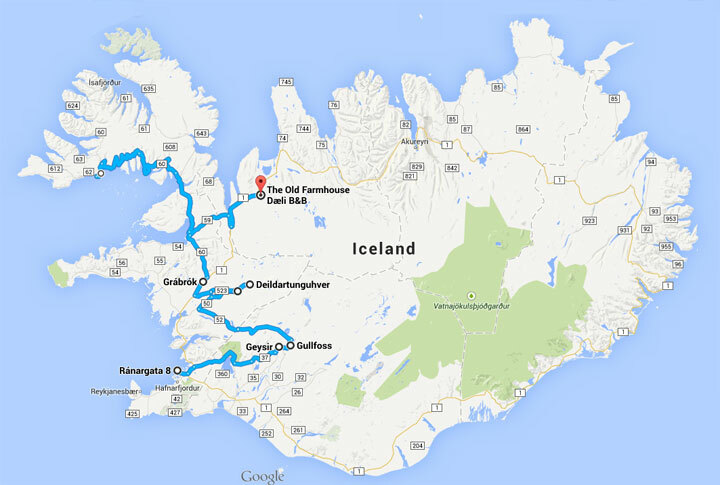 Until the late 1990s, those travelling by car had to make a long detour of 62 km around the Hvalfjörður fjord on the hringvegur (road no.1), in order to get from the city of Reykjavík to the town of Borgarnes. 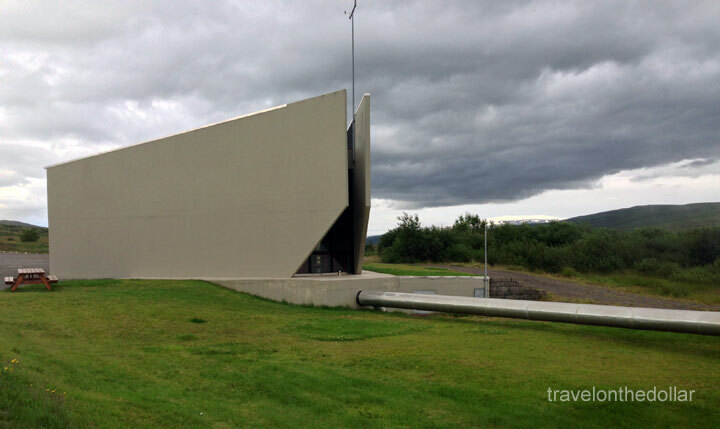 As of 1998, the tunnel Hvalfjarðargöngin, which shortens the trip considerably, was opened to public traffic. The tunnel is approximately 5.7 km in length, and cuts travel by car around the fjord by about an hour. The tunnel runs to a depth of 165 m below sea level. Toll for the tunnel is ISK 1000 per car. If you have time, it’s worth driving the 80km scenic route around Hvalfjörður rather than taking the tunnel that runs below the waters. 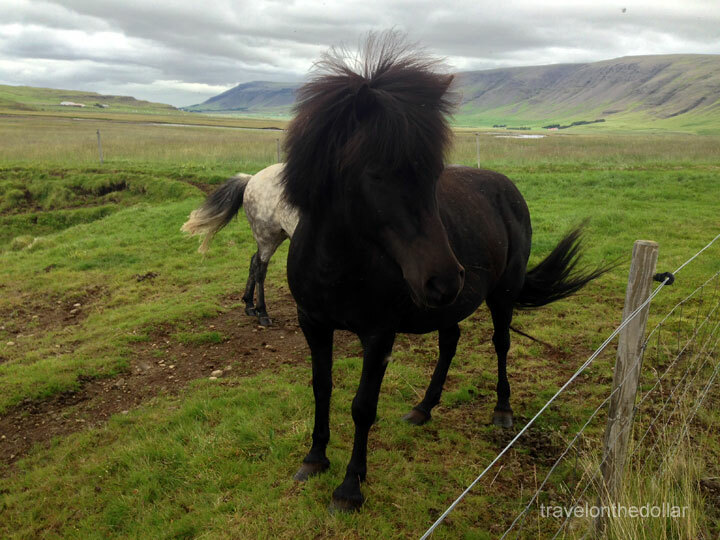 On way to Barnafoss, we stopped by a ranch where wild Icelandic horses were feeding off the grass. 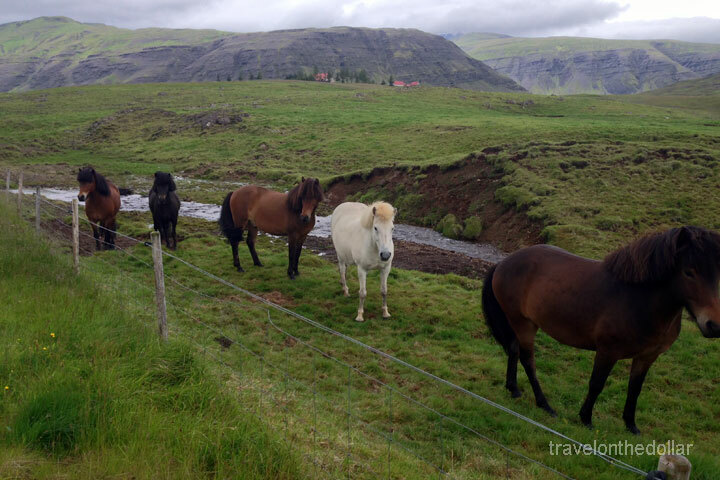 As we approached the ranch, six of them galloped towards us and waited behind the fence in anticipation of food. Not knowing how to react, we cautiously walked closer and got an opportunity to pet two of them who showed no signs of defense. 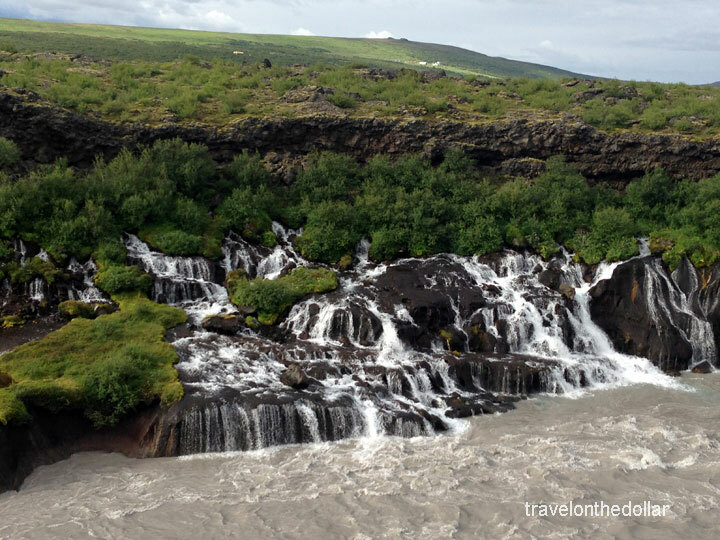 Moving on, after driving for about 200 km from Gullfoss, we reached the narrow river of Hvita that falls about 100 meters into Hraunfossar, tributaries of which branched into the Barnafoss waterfall. 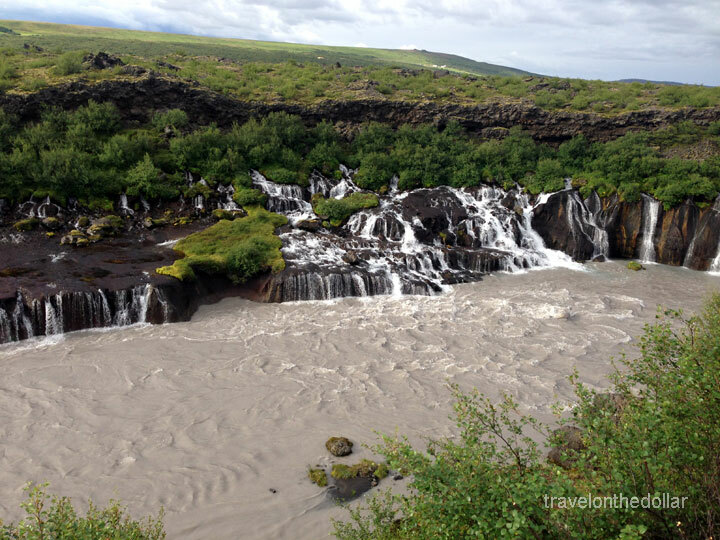 Hraunfossar flows out of a lava field into Hvita near Barnafoss, creating a stunning scenery. 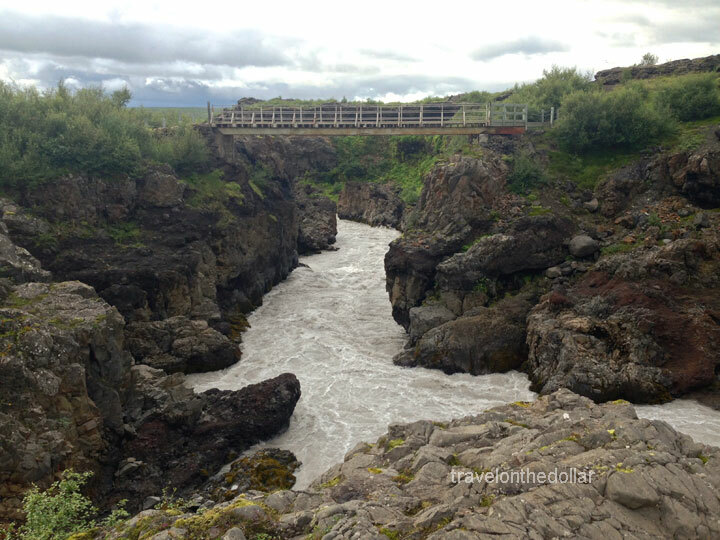 Walk along the easy hiking trail leading to a bridge for the best views of Hraunfossar. 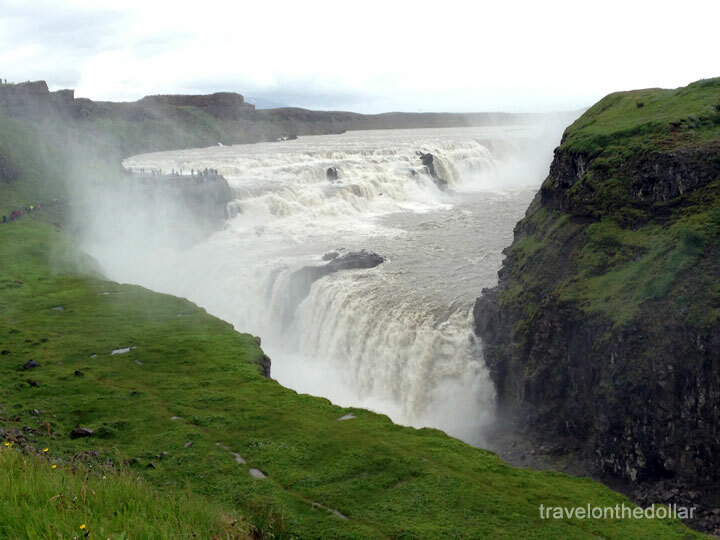 About 20 minutes drive north from Barnafoss lies Deildartunguhver. 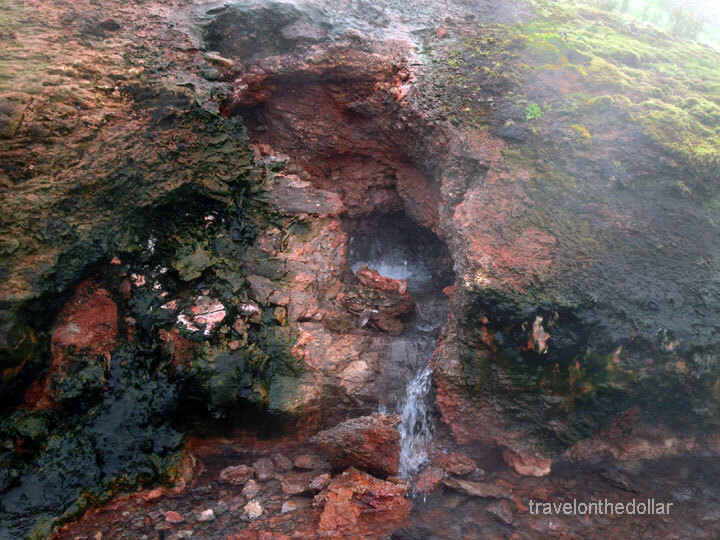 Characterized by a very high flow rate for a hot spring (200 liters/second), water emerges at 97°C (206°F) and it is the highest-flow hot spring in Europe. 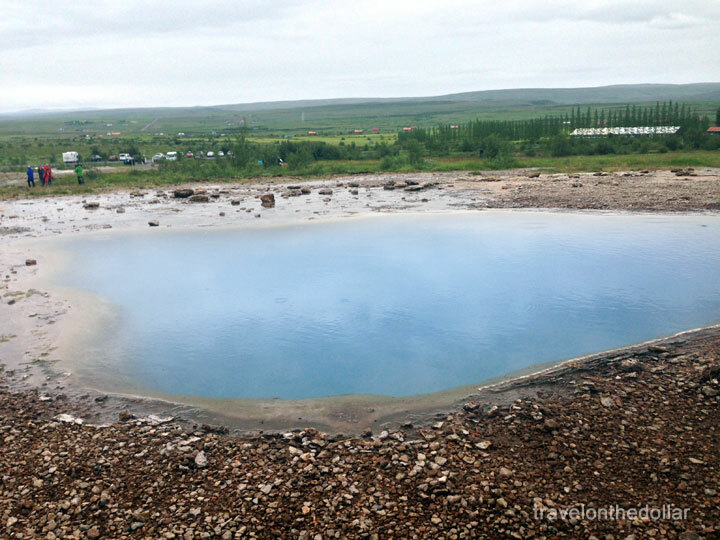 The Akranes and Borgarfjörður Heating Works Company owns the assets of Deildartunguhver and most of the water is used for heating, being piped 34 kms to Borgarnes and 64 kms to Akranes. 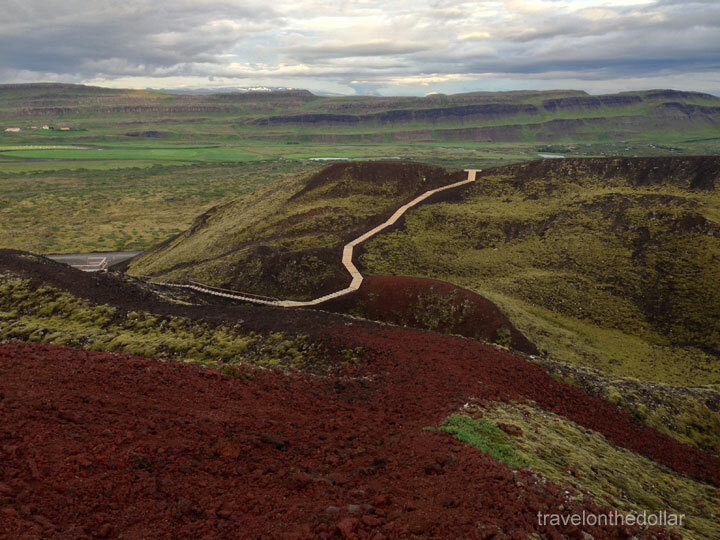 After driving south back on route 50, we met the Ring Road 1 and headed north to Grábrók crater. 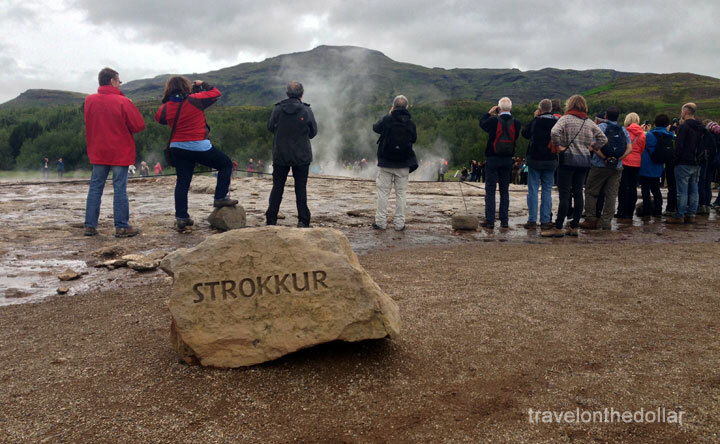 Formed in a fissure eruption less than 3000 years ago, Grábrók is 173m high and the largest of the craters on a 600m long fissure. 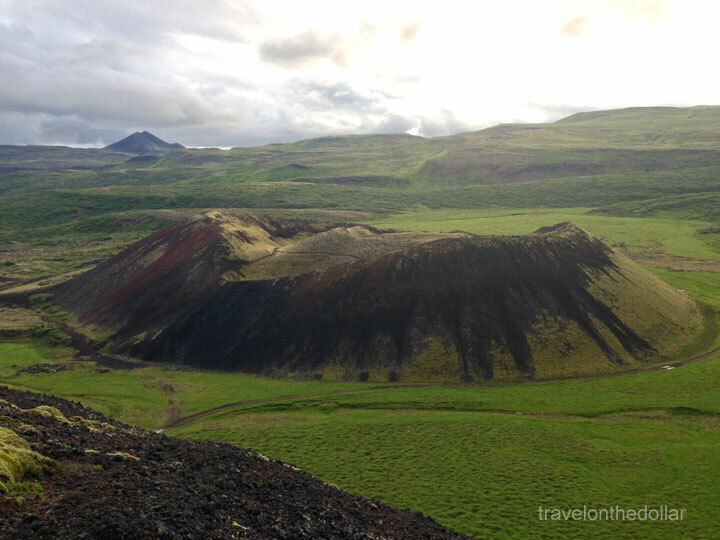 The Grábrók fissure is the eastern most post-glacial eruption site in the Ljósufjöll volcanic system. 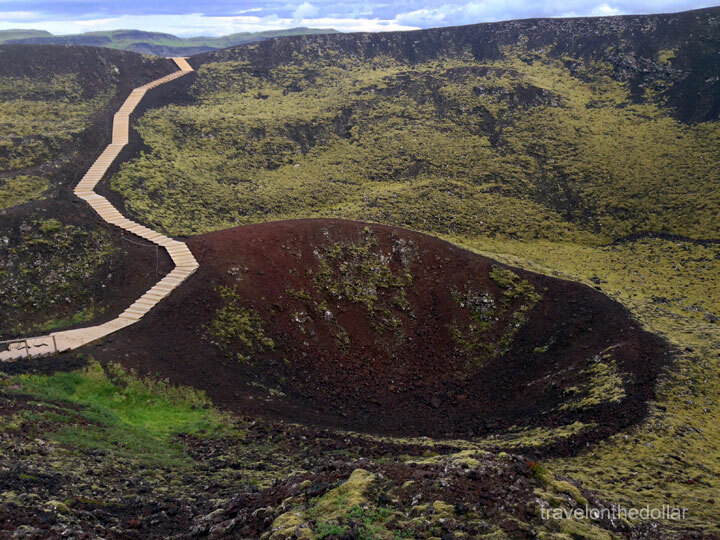 A comfortable hike on a staircase leads to one of the three craters, and walking around the crater will give you the best view of the largest one. We wanted to visit Latrabjarg at the very end of the Western Fjords, which is also the western-most point of Europe, and drove up until 150 km away from it to a small village, only to realize that if we continue all the way then we will be reaching our hotel at about 2am in the night. So we headed back to Hvammstangi to reach The Old Farmhouse Dæli B&B at about 11:30pm, located literally in the middle of nowhere! We were in the house at the other end from the reception, which is in the right-most house from the row of guesthouses this B&B has. 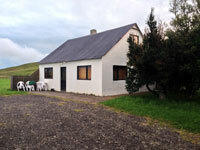 The house we were in had 4 double-bed rooms on the ground-level with a fully-equipped kitchen on the first floor. There is a shared bathroom next to the rooms. The views from the rooms and kitchen were magnificent and rooms had comfortable beds. Breakfast is not included in the price of €40 a night per person. The guesthouse provides free wifi which works only in the lobby area. And the B&B being in a remote location, the wifi was not working at all! Groceries $11.75 ISK 1340 for Coffee, biscuits, water, milk, sandwiches, etc. 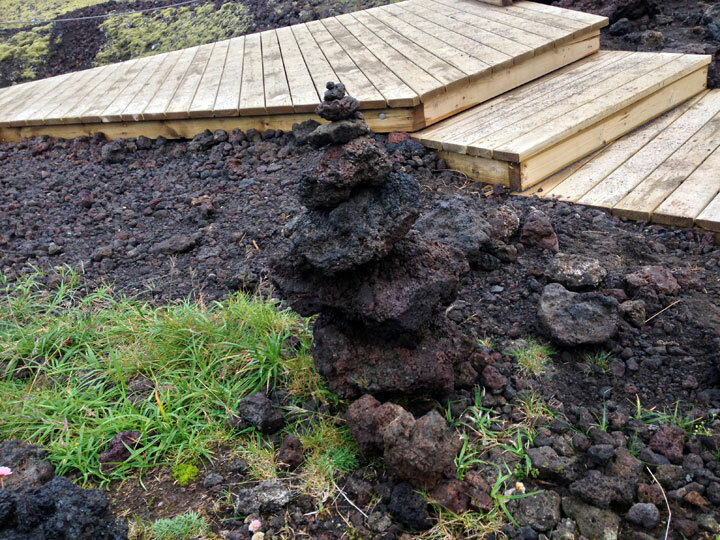 Borgarvirki, Þingeyrar, Blönduós, Víðimýrikirkja, Glaumbær.